To Dana Steele, books and the knowledge they hold are the key to contentment. But now that search for knowledge must include the second key needed to release three souls held captive by an evil god. 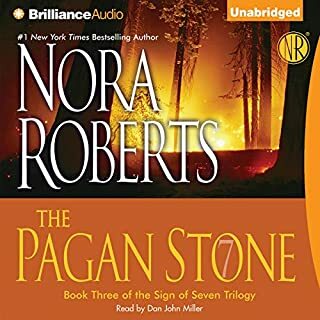 The Malory Price Life Plan does not include a quixotic quest - but the strangers on Warrior's Peak claim that she must find a key that will release three souls held captive by an evil god. 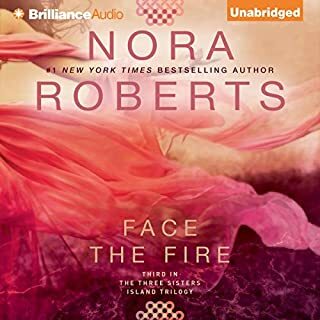 When Nell Channing arrives on charming Three Sisters Island, she believes that she's finally found refuge from her abusive husband - and from the terrifying life she fled so desperately eight months ago. 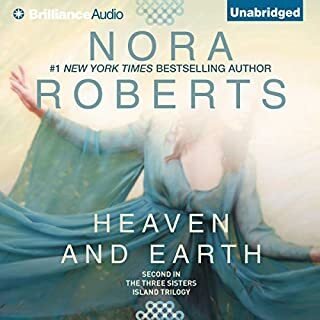 Just as Nell starts to wonder if she'll ever be able to break free of her fear, she realizes that the island suffers from a terrible curse - one that can only be broken by the descendants of the Three Sisters, the witches who settled the island back in 1692. Ripley Todd just wants to live a quiet, peaceful kind of life. Her job as a sheriff's deputy keeps her busy and happy, and she has no trouble finding men when she wants them - which, lately, isn't all that often. She's perfectly content, except for one thing: she has special powers that both frighten and confuse her - and though she tries hard to hide them, she can't get them under control. With the legends and lore of Ireland running through his blood, falconer Connor O’Dwyer is proud to call County Mayo home. 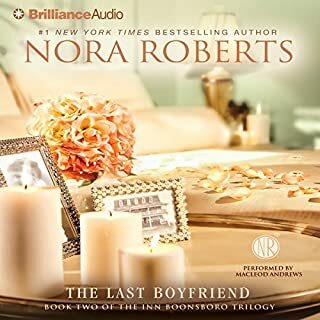 It’s where his sister, Branna, lives and works, where his cousin, Iona, has found true love, and where his childhood friends form a circle that can’t be broken. A circle that is about to be stretched out of shape - by a long-awaited kiss. Meara Quinn is Branna’s best friend, a sister in all but blood. 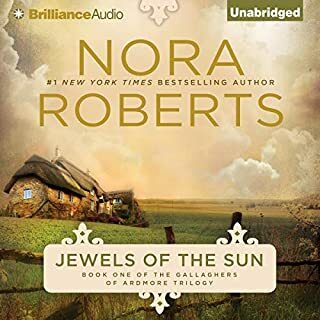 Her and Connor’s paths cross almost daily, as Connor takes tourists on hawk walks and Meara guides them on horseback across the lush countryside. With indifferent parents, Iona Sheehan grew up craving devotion and acceptance. From her maternal grandmother, she learned where to find both: a land of lush forests, dazzling lakes, and centuries-old legends. Ireland. County Mayo, to be exact. Where her ancestors’ blood and magic have flowed through generations - and where her destiny awaits. Fallon Swift, approaching her thirteenth birthday, barely knows the world that existed before - the city where her parents lived, now in ruins and reclaimed by nature since the Doom sickened and killed billions. Traveling anywhere is a danger, as vicious gangs of Raiders and fanatics called Purity Warriors search for their next victim. Those like Fallon, in possession of gifts, are hunted - and the time is coming when her true nature, her identity as The One, can no longer be hidden. In a mysterious shelter in the forest, her training is about to begin under the guidance of Mallick, whose skills have been honed over centuries. 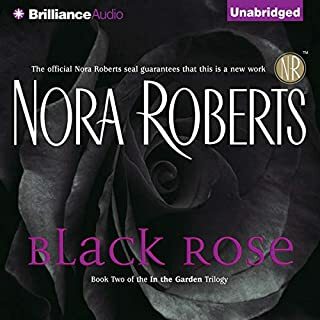 Trying to escape the ghosts of the past, young widow Stella Rothchild, along with her two energetic little boys, has moved back to her roots in southern Tennessee - and into her new life at Harper House and In the Garden nursery. She isn't intimidated by the house - nor its mistress, local legend Roz Harper. A talented songwriter, Shawn Gallagher spends his days lost in reverie and wonder, oblivious to the wiles of women and the ways of the world. He claims that he's content with his life, but his music tells a different story - one of loneliness and desperate longing. 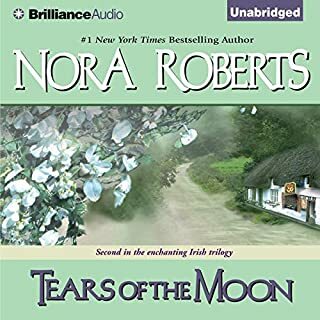 Determined to reevaluate her life, Jude Murray flees America to take refuge in Faerie Hill Cottage, where she immerses herself in the study of Irish Folklore and discovers hope for the future in the magic of the past. Of three brothers, it was Ethan who shared his father's passion for the Maryland shore. And now with his father gone, Ethan is determined to make the family boatbuilding business a success. But amidst his achievements lie the most important challenges of his life. 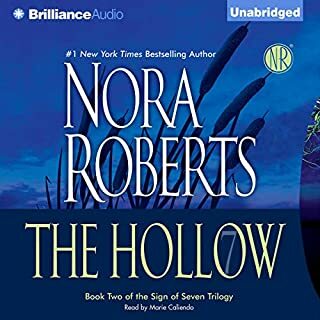 For Fox, Caleb, Gage and the other residents of Hawkins Hollow, the number seven portends doom - ever since, as boys, they freed a demon trapped for centuries when their blood spilled upon The Pagan Stone. Years ago, after their blood brother ritual, Gage, Fox, and Caleb emerged from the woods, each with a piece of bloodstone. Now, it will become their weapon in the final fight against the demon they awakened. 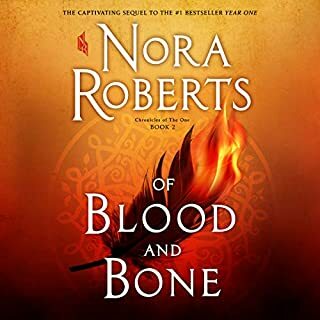 Winner take all...Shared nightmares, visions of blood and fire, and random violence begin to plague the longtime friends and Quinn, Layla, and Cybil, the women bound to them by fate. None of them can ignore the fact that, this year, the demon has grown stronger. At 45, Rosalind Harper is a woman whose experiences have made her strong enough to bend without breaking - and weather any storm. 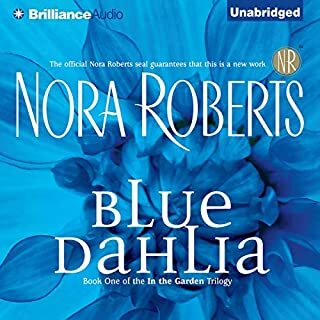 A widow with three grown sons, she survived a disastrous second marriage, and built her In the Garden nursery from the ground up. But now her future is under attack. Owen is the organizer of the Montgomery clan, running the family’s construction business with an iron fist - and an even less flexible spreadsheet. And though his brothers give him grief for his compulsive list making, the Inn BoonsBoro is about to open right on schedule. The only thing Owen didn’t plan for was Avery MacTavish.... Avery’s popular pizza place is right across the street from the inn, giving her a firsthand look at its amazing renovation - and a newfound appreciation for Owen. The historic hotel in Boonsboro has endured war and peace, the changing of hands, and even rumored hauntings. Now it’s getting a major face-lift from the Montgomery brothers and their eccentric mother. As the architect in the family, Beckett’s social life consists mostly of talking shop over pizza and beer. But there’s another project he’s got his eye on: the girl he’s been waiting to kiss since he was sixteen. What happens when the very gods depend on mortals for help? That's what three very different young women find out when they are invited to Warrior's Peak. Light and Knowledge have succeeded in their quest, and two of the keys have been found. The final, and last, test goes to Zoe McCourt - Valor. Zoe has the courage to raise her young son alone, and to face all the adversity life has thrown at them. But will she have the courage to face a foe determined to do anything to stop the third key from being found - even destroying everything and everyone she loves? 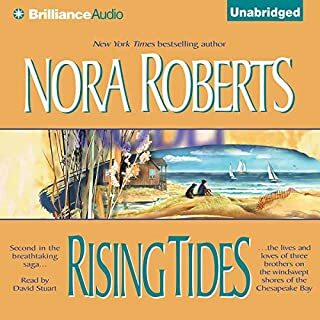 ©2004 Nora Roberts (P)2004 Brilliance Audio, Inc.
the series really hits you in the last one. made me smile a number of times. excellent reading. 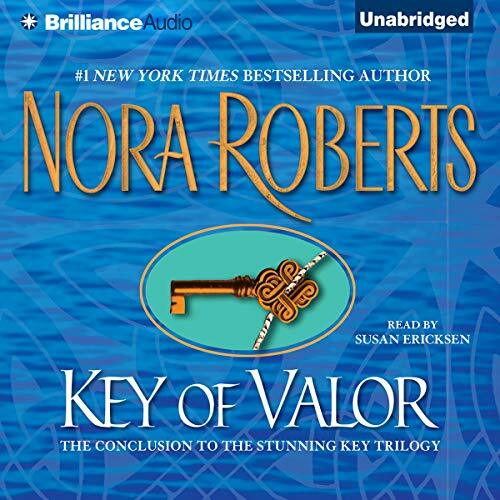 This review addresses a series, The Key Trilogy, by Nora Roberts. 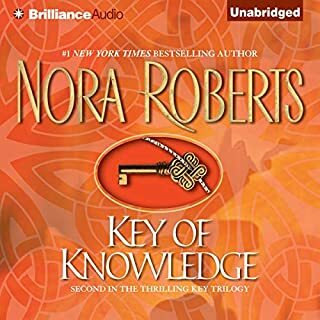 Book 1 Key of Life, Book 2 Key of Valor, Book 3 Key of Knowledge. 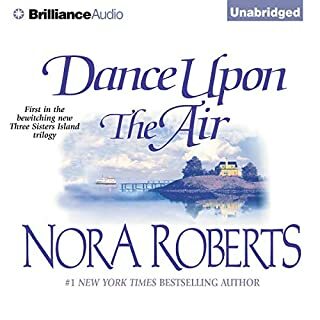 A Nora Roberts novel is usually a simple boy-meets-girl-romance with a story sprinkled throughout. Out of the box a tiny bit, The Key Trilogy is fantasy, i.e., witches and Celtic gods type Sci-Fi. A character even walks through a mirror as in Alice In Wonderland. 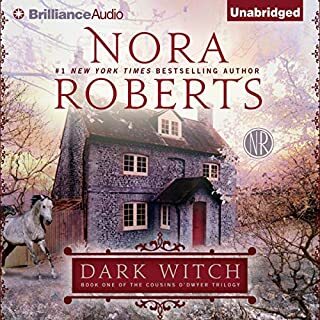 But, Roberts does stick to her formula of chic-lit with the typical mawkish romance scenes *roll-eyes-hit-fast-forward* and an intriguing mystery. All the characters are drop-dead-gorgeous, and much of the story is will-he-won’t-she romance. Two of the Celtic gods are personified by a handsome couple that own a mansion in a pretty town. They invite three women, complete strangers to each other, to complete a mysterious task (hint: involves keys, duh), ergo three books, one for each. 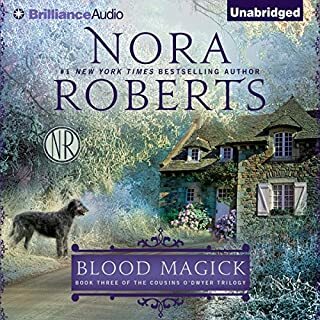 Anyway, if you like Nora Roberts, saccharine love scenes that do not fade-to-black, a bit of mystery, paranormal/SciFi, these will do. 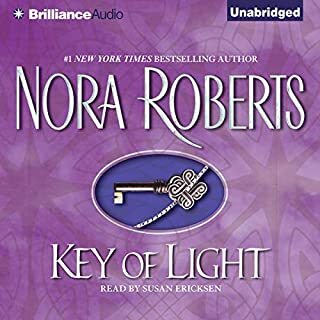 Brilliance Audio, 2008, narration by Susan Ericksen (same reader as the In Death series) is great as usual. Each book is about 10 hours of listening. It was so wonderful and I'm sorry it's over. This trilogy was so great. I really am sad that it's over. I just wish she would write a fourth so we would see how it all worked out for the three couples and the ones from the other world. 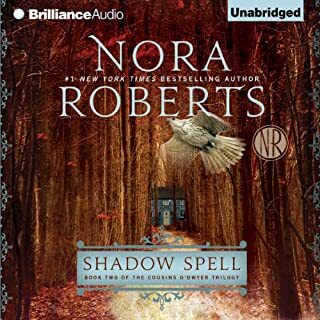 I love this narrator. This is the best one of the three and I think the best written. It's fantasy and if you don't like fantasy maybe this is not the series for you. 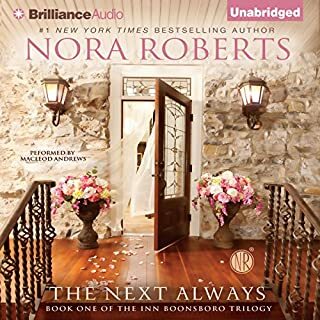 I love Nora Roberts books and this series was the best series that i have listen too. there has never been better. wonderful story, romance, intrigue, and freedom. And even better in audio. loved it. I really enjoyed this book. captivating. couldn't put it down. a must read. I absolutely loved this series. I have laughed out loud and sobbed while reading each book. I hated to have it end. I was enthralled by this story. I had difficulties turning the recording off for bed.